19-year-old Alcorn College student from Meadville, Mississippi who was beaten and brutally murdered by members of the White Knights of the Ku Klux Klan. 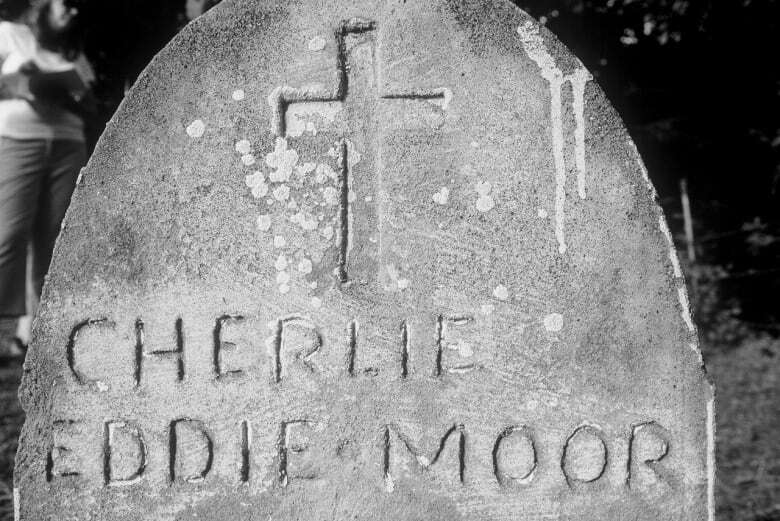 Charles Eddie Moore was born on August 10, 1944. He grew up in a small home just outside of Meadville with his mother Mazie and older brother Thomas. 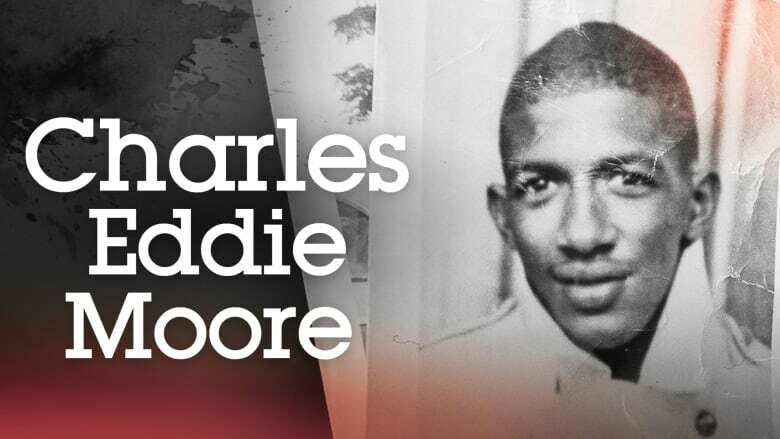 Charles attended Alcorn College, but was suspended in spring of 1964 for taking part in protests at the school. On May 2, 1964, Charles was hitchhiking in Meadville, M.S. with his friend Henry Dee when they were picked up by members of the White Knights of the Ku Klux Klan. They were taken to the Homochitto National Forest where they were beaten and interrogated about alleged gun-running in the area. The Klansmen took him and Henry to Parker's Landing and dropped them into a backwater of the Mississippi River while they were still alive. Charles' remains were discovered by a fisherman on July 12, 1964.